On Monday, Zimbabweans began voting in a historic election, the first since former President Robert Mugabe resigned from office. In choosing a new leader, 5 million Zimbabweans were expected to be participating in the voting process. Zimbabwe’s President Emmerson Mnangagwa, 75 years old is leading the ruling Zanu-PF. He is facing the biggest opposition in 40-year-old Nelson Chamisa who is the leader of the opposition MDC party. Considered the biggest and crucial election in Zimbabwe’s political history, the two rivals will be seeking the mandate to re-galvanize the country. Why is the election crucial? The elections are coming months after the former President, Robert Mugabe exited power after a military takeover. The younger generation who have known Mugabe all their lives are demanding a new era. They will be crucial in deciding who wins. But attracting these young people won’t come easily since they demand real change in the Southern African nation. 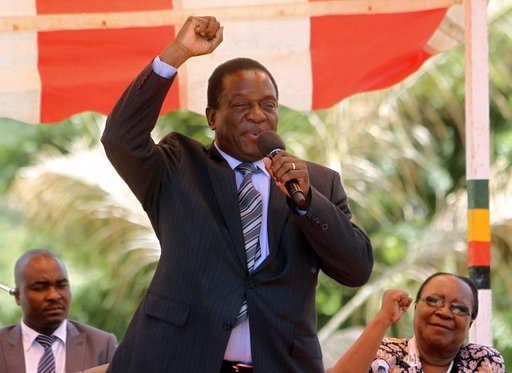 President Mnangagwa who is leading the Zanu-PF into the elections has campaigned promising new focus for the country. He has promised to transform the economy and tackle corruption. But many doubt he can do things differently from what happened under Robert Mugabe. His rival Chamisa of the opposition MDC is also pledging to revive the economy that has taken a nose dive. 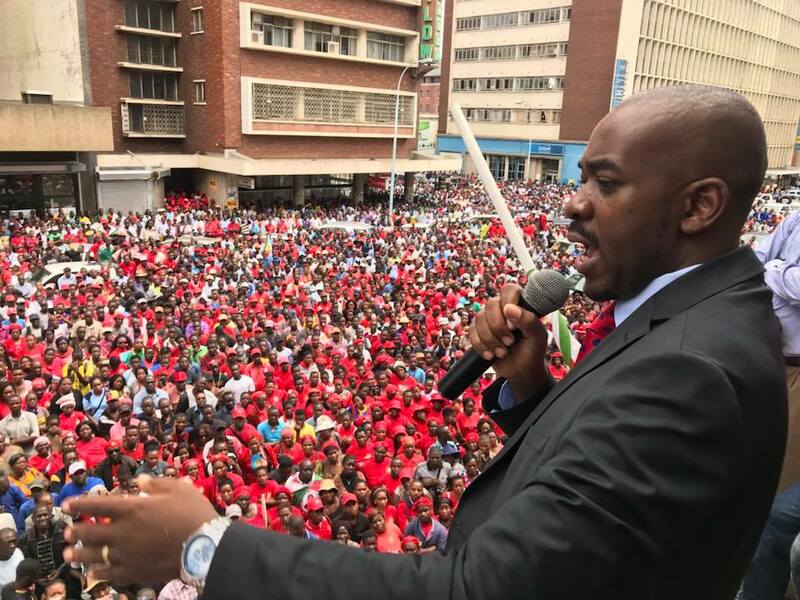 Chamisa doesn’t think Mnangagwa holds the key to taking Zimbabwe to the next level. A poll released before the elections predicted that the results will be too close to call. An Afrobarometer poll says there will be no clear winner. It said President Mnangagwa is likely to secure 40 percent of voters. His opponent Chamisa is tipped to secure 37 percent of votes. Zimbabwe election rules provide for a run-off if no presidential candidate receives more than 50 percent of the vote. A run-off could be held on September 8.